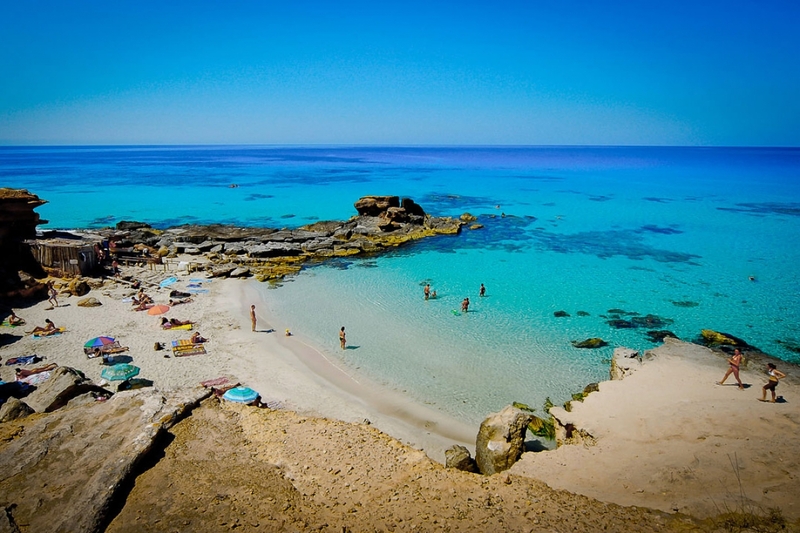 Unspoilt and with clear waters, that is Formentera. The sister island offers its best in each of their destinations: beaches and coves that make up the most charming Balearic landscape. 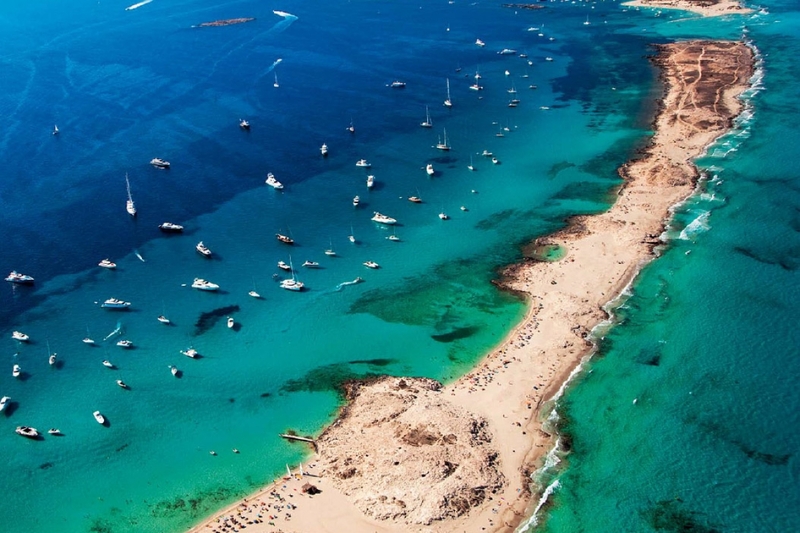 WWith an area of 137 hectares, it is undoubtedly one of the most unique attractions of Formentera. It is located in north of the main island, an enclave with white sand and crystal clear waters ideal for those seeking privacy. Its mud among other things is well known by many for being beneficial for the skin. 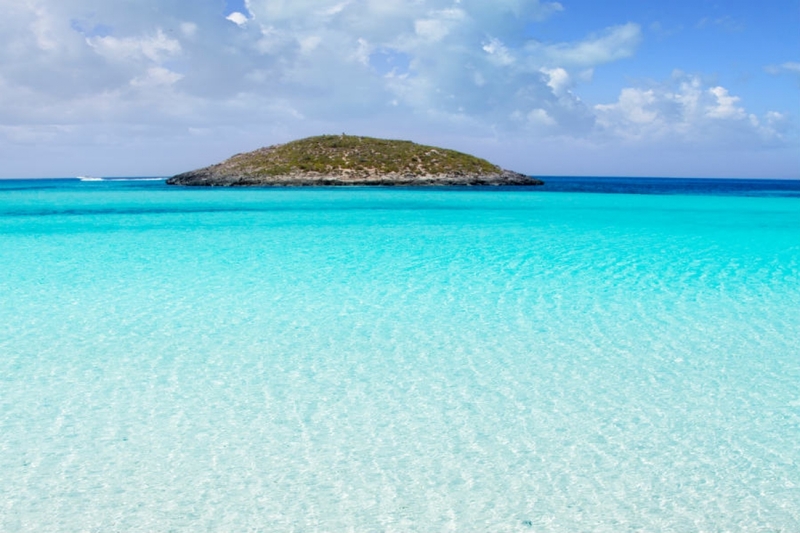 Formentera has nothing to envy the Caribbean. 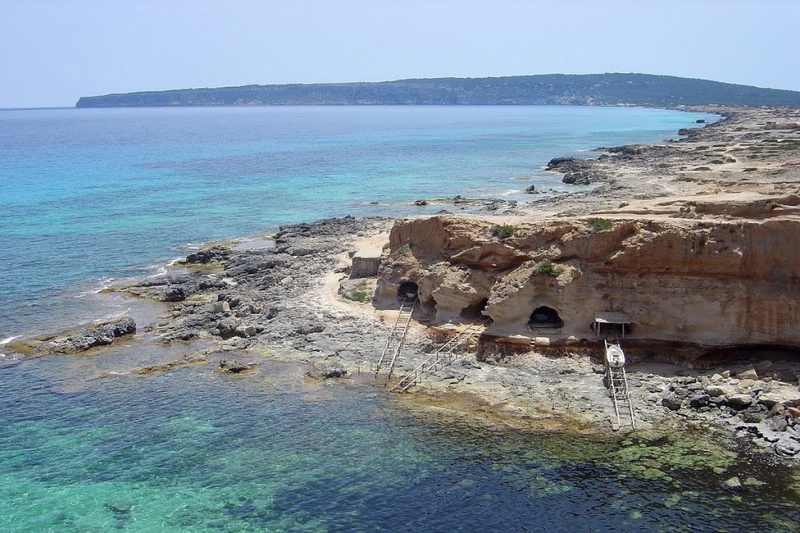 The secluded beach is located in l’Espalmador and it has white sand, clear waters and not a single building. 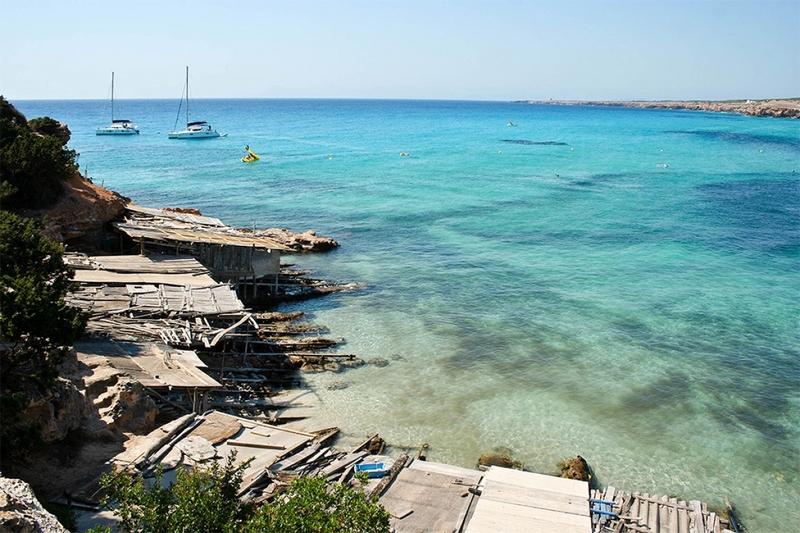 One of the best panoramic views of Formentera can be seen from this cove. A breath of fresh air in the crowded beaches of Formentera, adjacent to the dense forest of Es Copinyar. 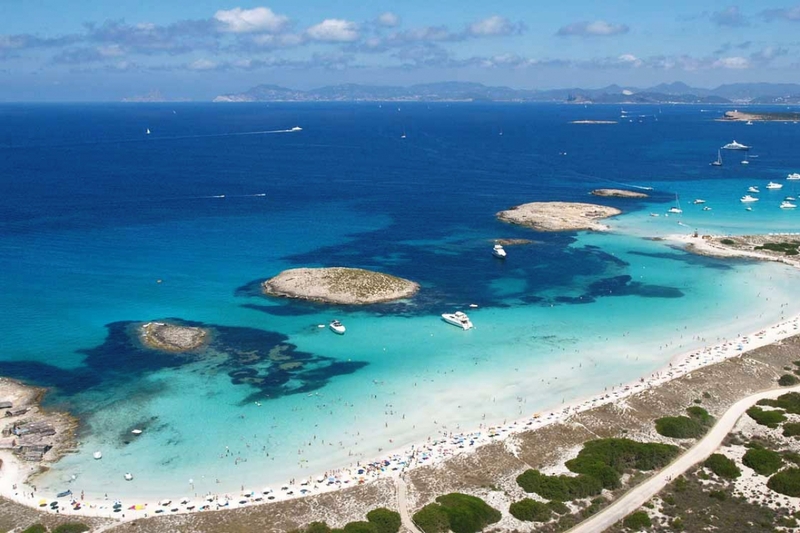 You can only get here by boat or by swimming from Caló d’Es Mort. 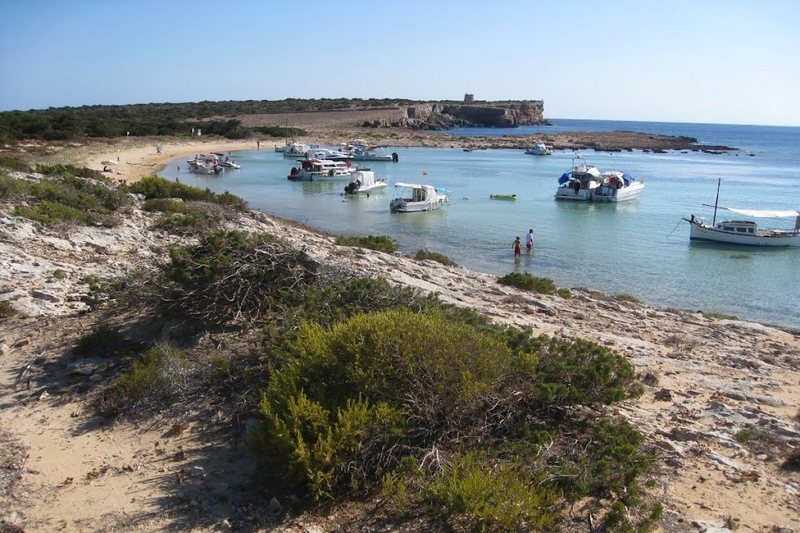 The wilderness and tranquility are the flagship of this unspoilt area also located on the island of l’Espalmador. World Heritage Site by UNESCO, awarded as the best beach in Spain, the second in Europe and fifth in the world. It can only be accessed by a long walk, bike or boat. It’s made up of dunes and a precious deep seabed with hidden walls of Posidonia seagrass, responsible for the transparency of its sea. Surrounded by an imposing pine forest and characterized by crystal clear waters that show life that exists in the deep sea. This undisguised situation in the North provides the ideal intimacy for couples or lonely people that especially do not want to agree with typical tourist. 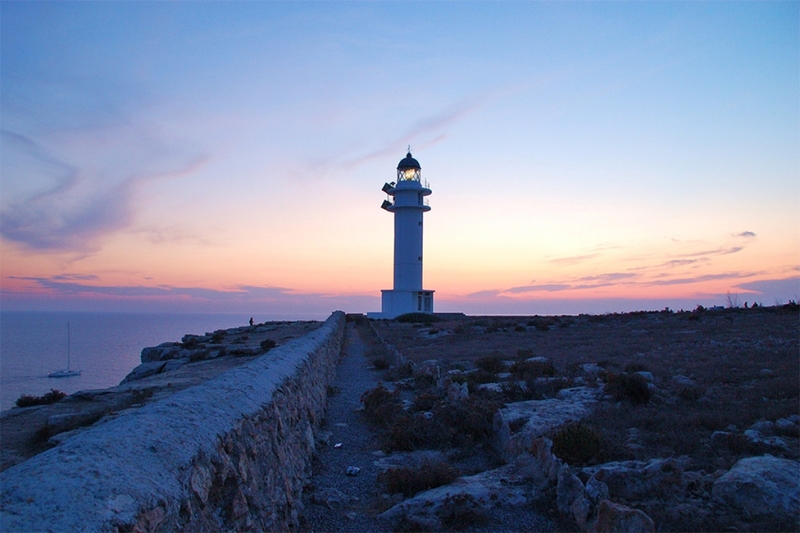 Of great importance to the Mediterranean Sea routes, the lighthouses of Formentera have become a symbol of the Balearic paradise. El Faro de la Mola is the oldest and most important, though Es Cap de Barbaria took center stage last years.